Linda Arms White began writing the day her youngest child started school. Since then, nine of her books have been published: fiction and nonfiction for children and adults. Her picture books, Too Many Pumpkins, Comes A Wind, and I Could Do That! 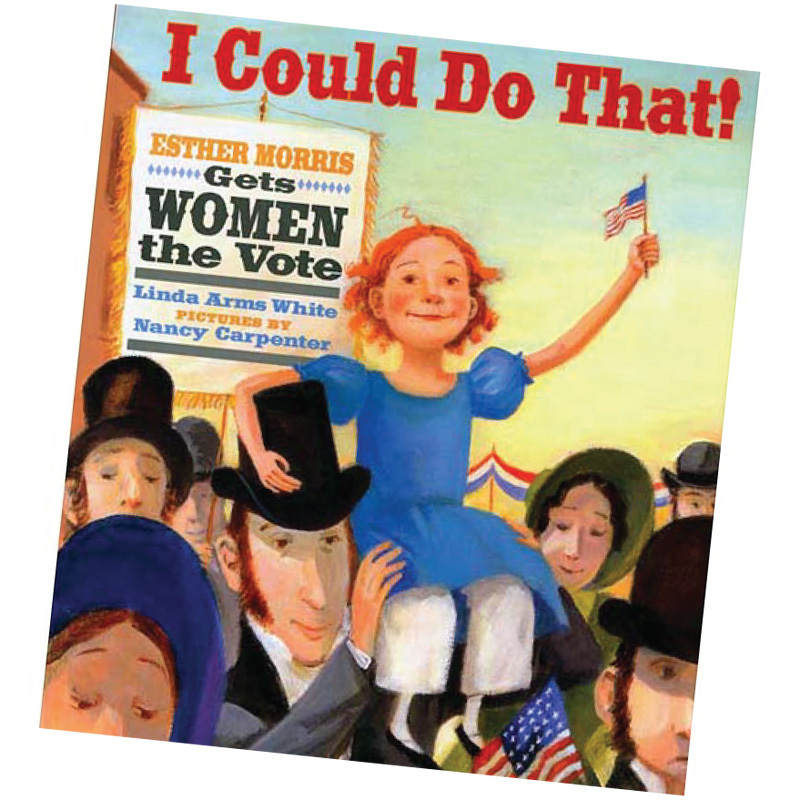 : Esther Morris Gets Women the Vote have been recognized with many awards, including: ABA Pick of the List, Children’s Choice Book, Junior Library Guild selection, ALA’s Book Links Lasting Connections Book, Booklist Editor’s Choice Book, and the Amelia Bloomer Project. I Could Do That! 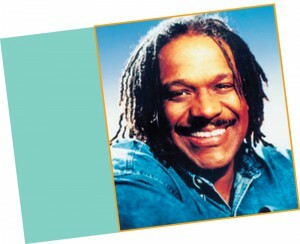 won the prestigious Christopher Award for material that affirms the highest values of the human spirit. White, a popular speaker, addresses conferences, workshops, schools, and libraries. As co-owner of Children’s Authors’ Bootcamp www.wemakewriters.com, she travels the country helping writers of books for children improve their skills. She and her husband are the parents of four grown children, grandparents of four, and live in a rustic lodge they designed and built in the Colorado mountains..
Nick Glass of interviewed Christopher Paul Curtis at BookExpo Canada 2007 about Curtis’s novel Elijah of Buxton. Hear Gary Soto read “Sorry, Wrong Family” from Help Wanted: Stories. U. S. Map, Word Lists and Nursery Rhyme Rewrite worksheets.